From the jobsite to the campsite, from hauling kids to hauling a camper, the Ram 1500 can do it all. With amazing fuel efficiency, power, and space, the Ram 1500 really is the truck of your dreams. You'll love the rugged luxury of the classic American pick-up, and with seating for six and available entertainment systems, the family will love it too! To test drive this powerhouse pick-up, come into Yakima Chrysler Dodge Jeep Ram FIAT in Union Gap, Washington! 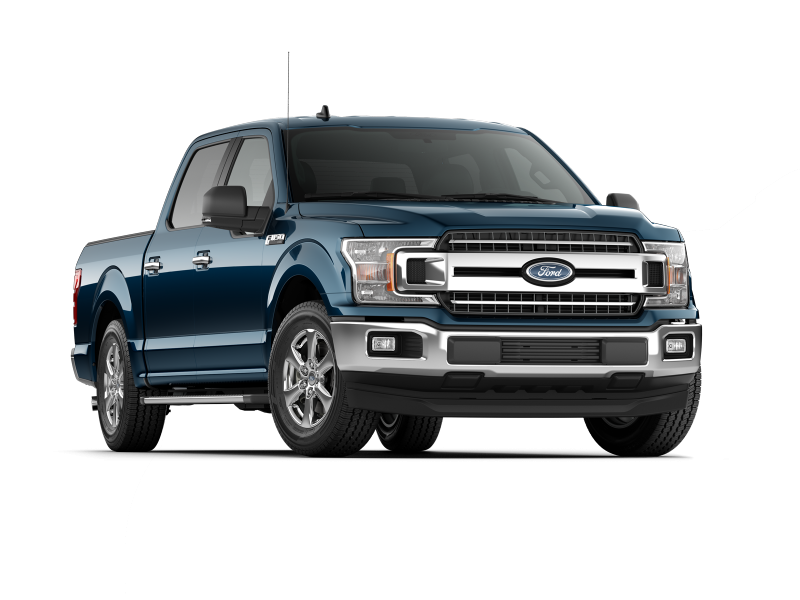 Often compared with the Ram 1500 as a classic American pickup is the Ford F-150. 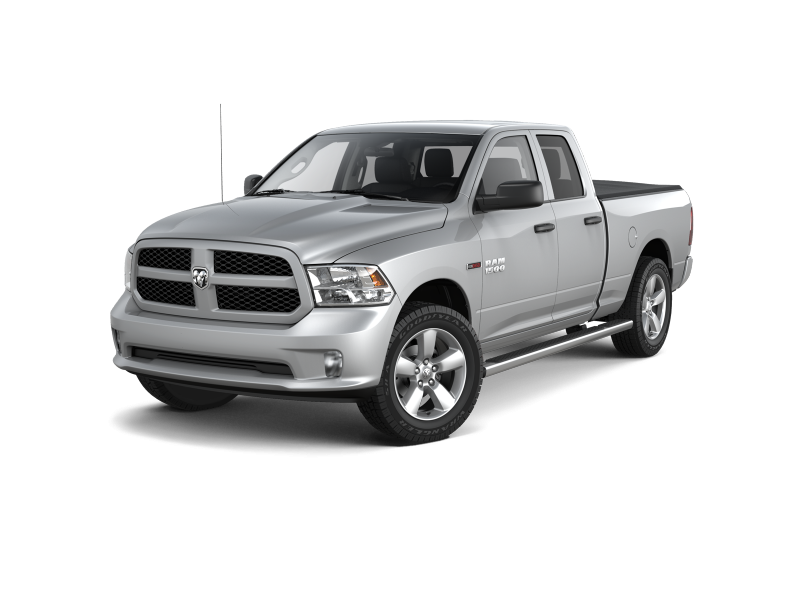 Although powerful, the Ram 1500 comes with more cargo space and a smaller price tag. The Ram upgrade system allows you to pay less for the base model with a host of available features and upgrades, so you can custom build the perfect truck for your lifestyle. For more information, see the spec comparison table below, or contact our Ram truck specialists at our Yakima, WA Ram dealership. At Yakima Chrysler Dodge Jeep Ram FIAT, we offer large inventories or new cars and used vehicles, as well as an automotive service center and Mopar parts department. And be sure to check out our finance specials and information on how to lease your Ram truck! So when you're ready to get behind the wheel of your dream druck, stop by our Union Gap, WA dealership for a test drive! We attempt to update our website in a timely manner however neither 2018 nor the dealer can guarantee that the inventory shown will be available at the dealership. We cannot be responsible for typographical and other errors, including data transmissions or software errors that may appear on the site. If the posted price, incentive, offer or other service is incorrect due to typographical or other error we will only be responsible for honoring the correct price, incentive or offer. We make every effort to provide you the most accurate, up-to-the-minute information however when you are ready to purchase products or services, it is your responsibility to verify with us that all details listed are accurate. Mid-model-year manufacturing changes, as well as dealer-added accessories on the actual vehicle may differ from the options and features shown. MSRP is provided by the manufacturer for informational purposes only. Actual pricing and vehicle information must be verified by us at the time of purchase. Images shown may not necessarily represent the configurable options selected or available in the comparable case study above.